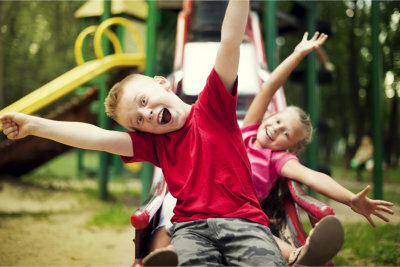 Making summer productive, insightful, and fun for your kids. We make summertime a chance for your kids to enrich their knowledge through fun activities they can engage in with their peers. It provides them with opportunities to gain new insights through outdoor activities and to make fun memories with the friends they have and the friends they made throughout the program. Summer Camp not only focuses on improving cognitive learning through hands-on activities, but it also emphasizes the values children learn as they try to accomplish each task by themselves or as a group. If you want more details about our Summer Camp, you can reach us via our phone number or set an appointment with us today.